Hi everyone! 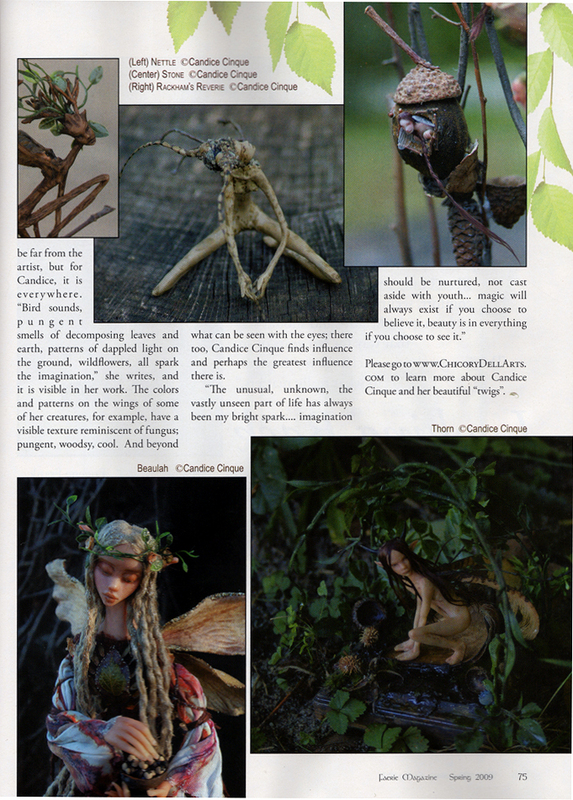 Some new faerie ornaments and miniatures for sale this week... first a 1" fairy in blue, and a teeny tiny baby, Posey. Just 1.5 cm tall, she fits on a dime with room to spare. All of my other ornaments have been sold! Cerise, a 3/4" faerie on a 4" purple glass hand blown teardrop. I'm still trying to raise money for my adopted kitten Cuddles.... he's getting fixed tomorrow, but I haven't received many donations or money in the way of sales, so am hoping to be able to sell both of these to raise some money :). 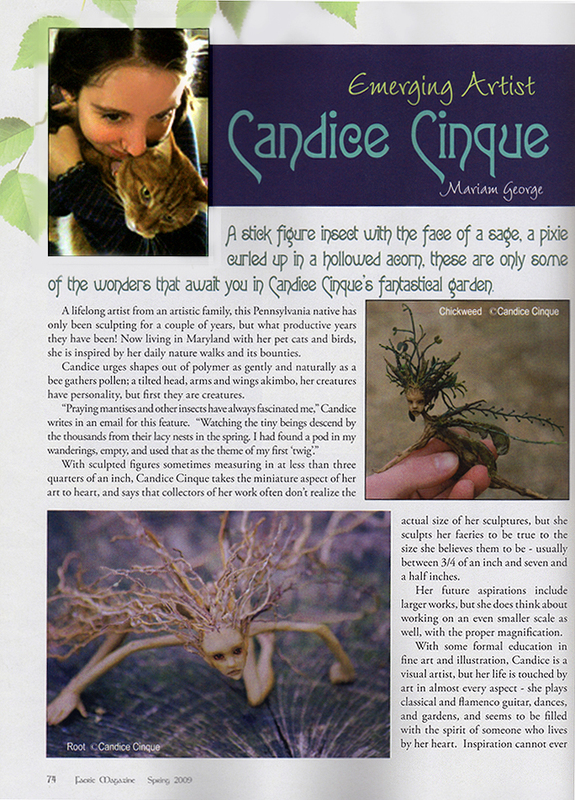 On a side note, in addition to my sculptures, I sell Vintage Lucida pins, and first edition, rare, antique books, especially illustrated with a fantasy theme. I am working on building a second website dedicated to selling antiquarian works, for now you can find them on ebay under my sculpting ID.